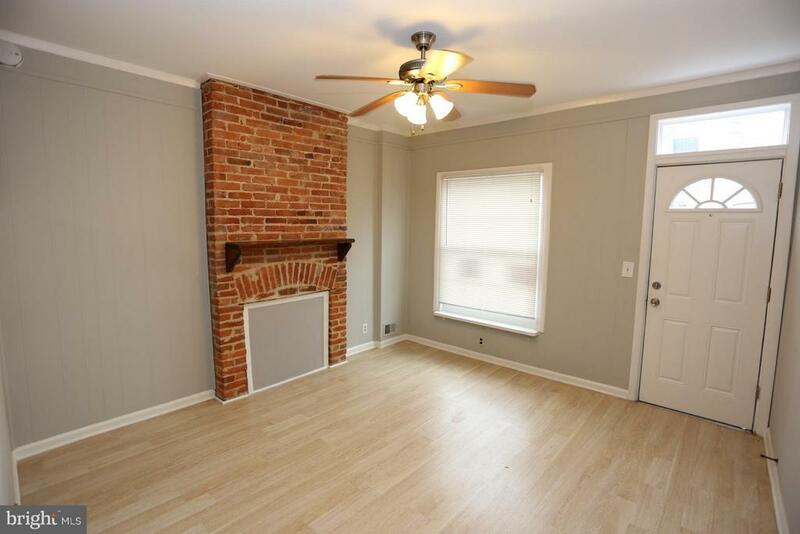 Very cute 2 bedroom 1 bath home for rent in Highland Town area. It has living room with decorative fireplace with mantel . There is a nice rear courtyard, an open kitchen, and an updated bathroom. Make an appt. today.